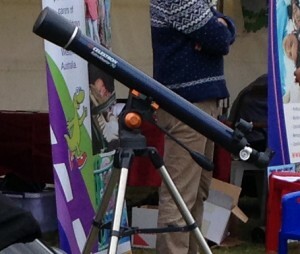 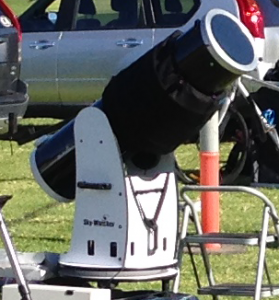 With a white light glass solar filter fitted as shown to the right, this telescope is also use by our staff to provide you with a magnificent view of the Sunspots during daytime viewing. 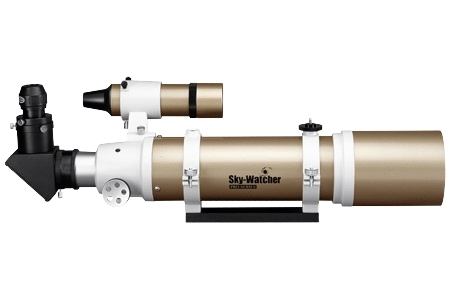 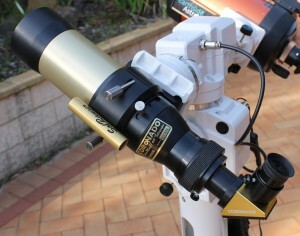 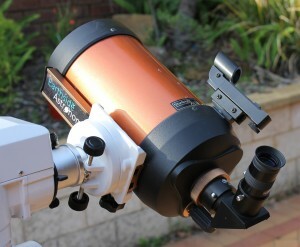 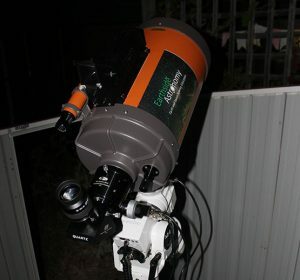 The Skywatcher ED80 Pro is a wide-field telescope offering bright, wide swaths of sky in a single view. It is well suited for wide-field astronomical observation of prominent nebulae, star clusters, and galaxies. 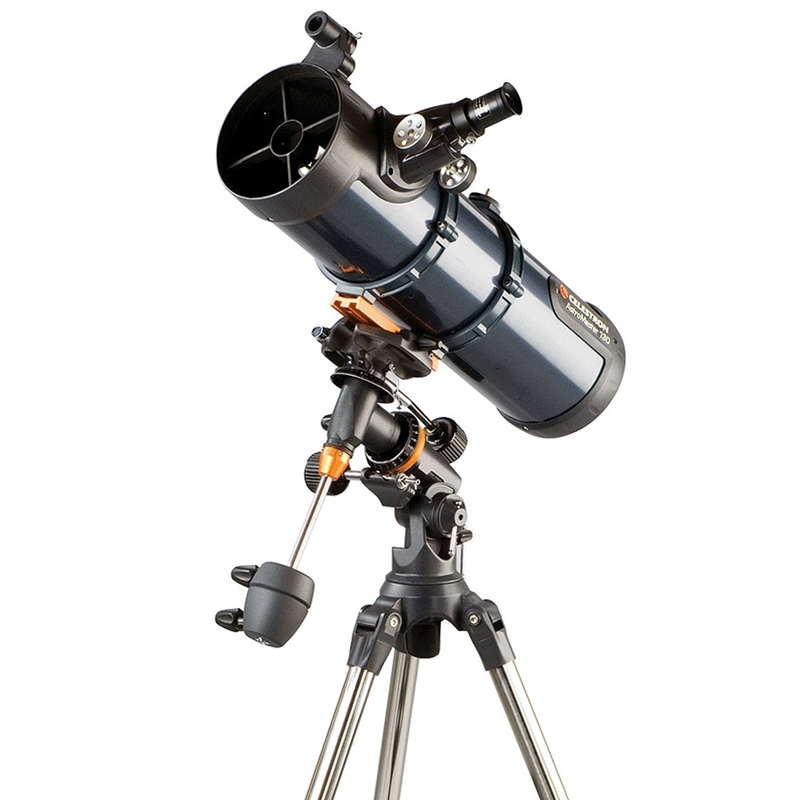 With a white light glass solar filter, this telescope is also use by our staff to provide you with a magnificent view of the Sunspots during daytime viewing.